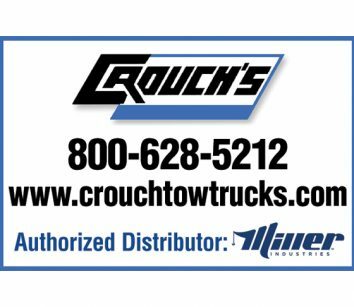 sells: Miller Industries and Landoll trailer full-line distributor: Vulcan, Century, Chevron, Holmes, Challenger, Champion and Titan. Self loaders, wreckers, rollbacks, 3- and 4-car carriers. Maintains one of the largest new and used inventories. 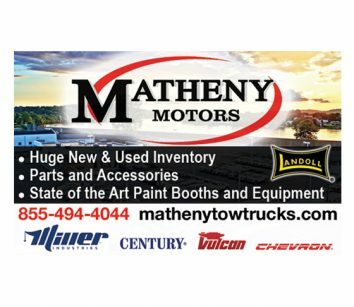 Parts and service repair on all makes/models. E-parts store.